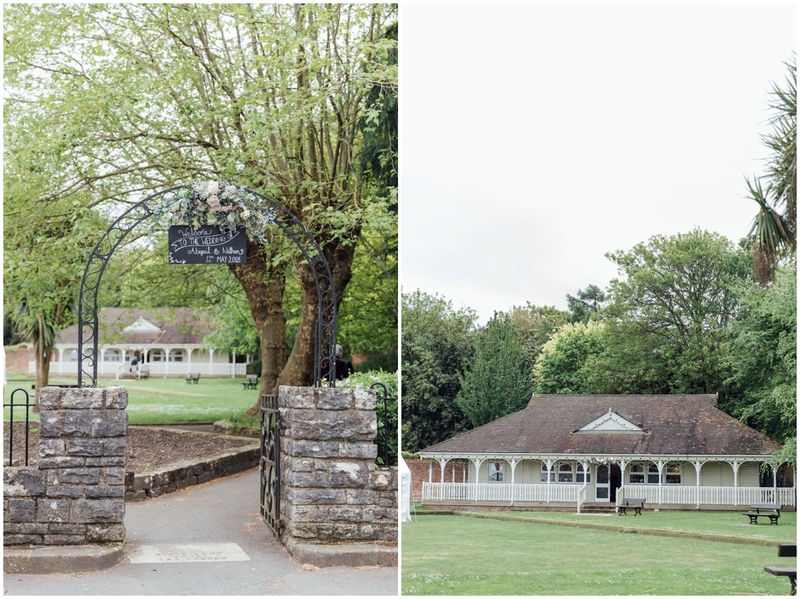 Today I am bringing you a venue review on The Kings Arms Hotel located in Christchurch, Dorset. 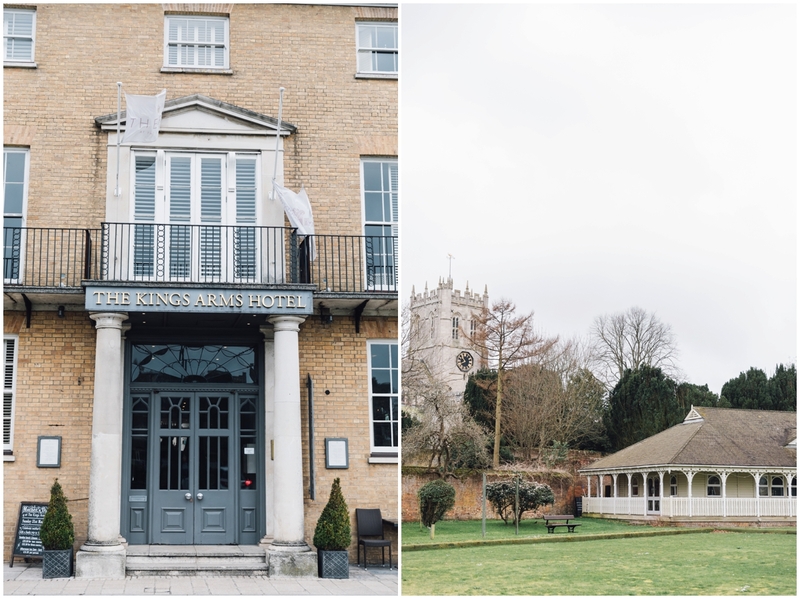 This is such a lovely venue whichI have photographed a couple of weddings here before, had the opportunity to stay and also meet the lovely wedding team. 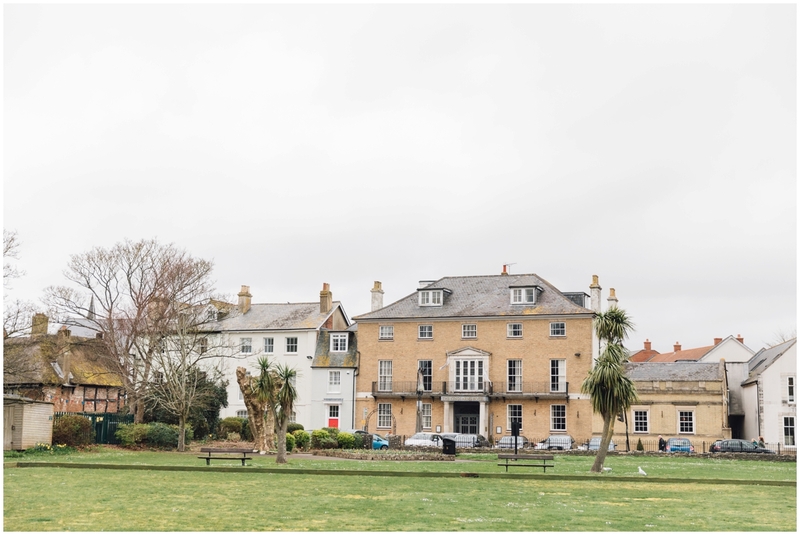 The Kings Arms Hotel is a local wedding venue in Christchurch, part of the Harbour Hotel group and a beautiful Dorset Wedding venue which you should definitely consider if you are looking for a venue to host your wedding celebrations. 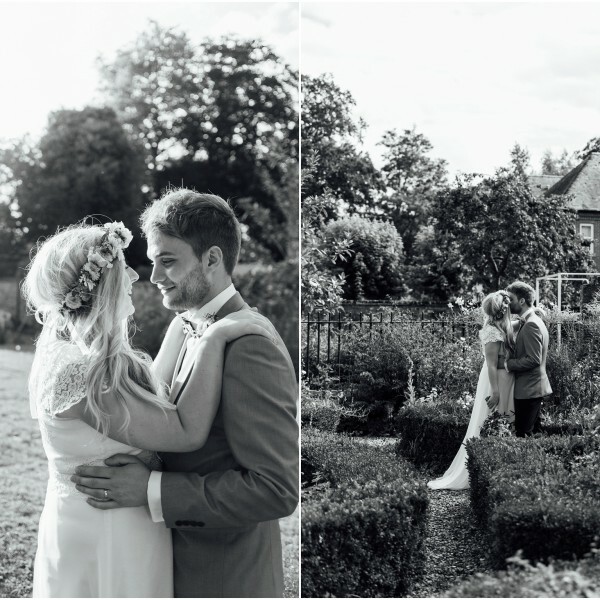 There are so many wonderful aspects to this venue that can mean it is perfect for your wedding day celebrations. The venue has two main areas which you can use throughout the day. Firstly the beautifully restored Kings Pavilion. This is based on the Kings Arms Bowling Green opposite the main hotel. 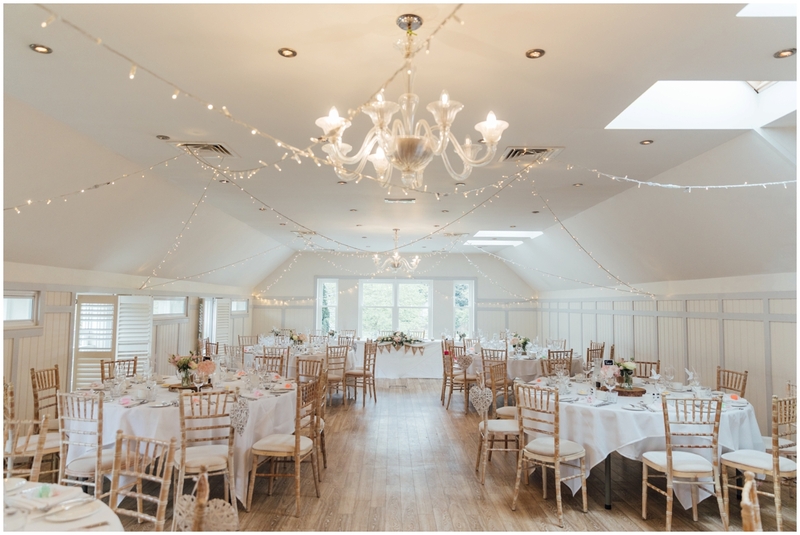 It is such a pretty room, lined with lights and can be completely transformed to fit with your wedding style. 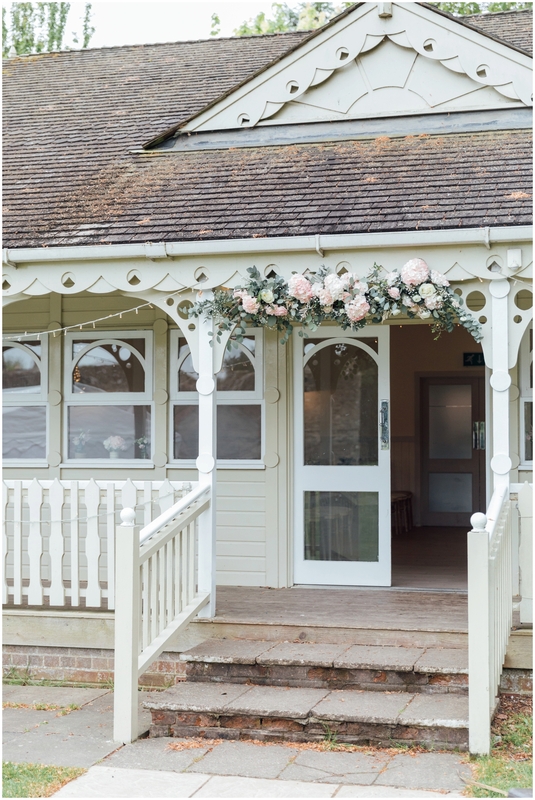 The venue also offer including lanterns to line the aisle, candelabras and decor to make this space amazing for the backdrop of your ceremony. The rest of your day is then spent in the exclusive Kings Priory where you host your wedding breakfast and evening reception. 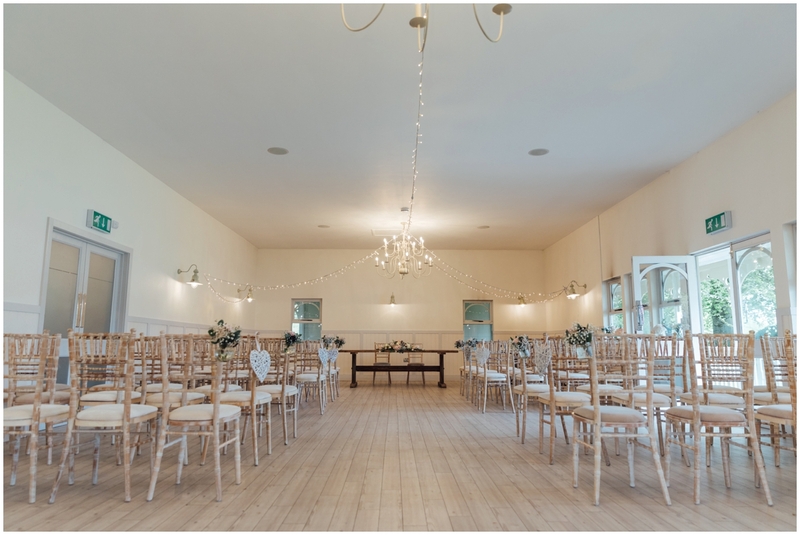 This wedding space is perfect if you are planning a wedding for up to 90 guests. This room looks beautiful with round tables, and can look so different and bespoke to you and your style. 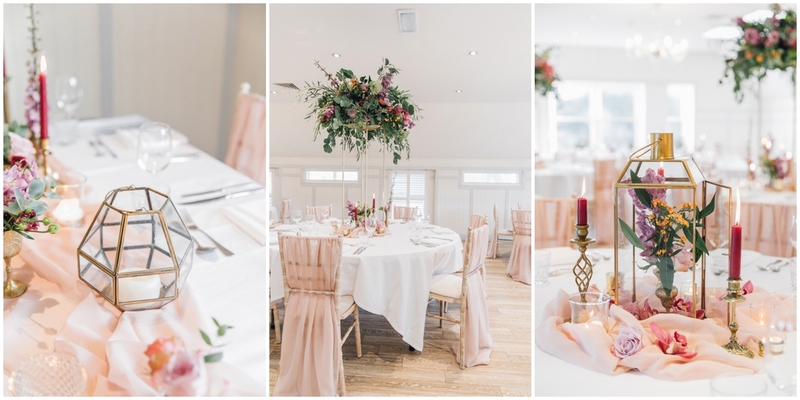 I have shared below some photos from a styled shoot I recently photographed at the venue which shows how amazing this space can look. 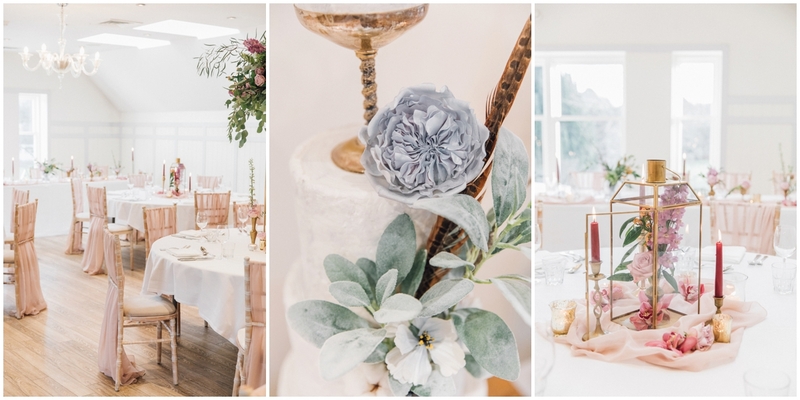 The florist Clair Lythgoe, used these amazing new metal stands that offer incredible height and wow factor to your centrepieces, verse other traditional styles, this is a great, modern and stylish way to dress your tables! 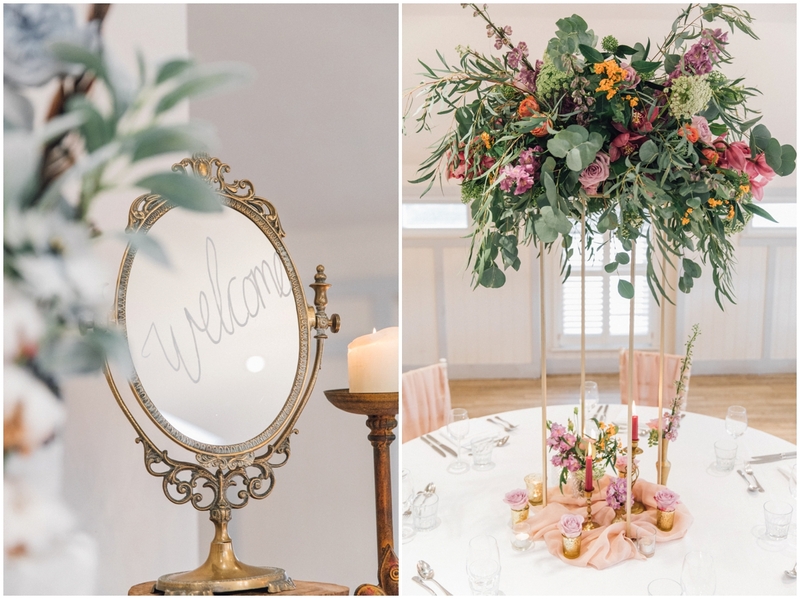 How amazing does this look with both styles, one with colour and lots of decor, awesome floral arrangements, and equally on the other hand a more stripped back, elegant and simple wedding styling. 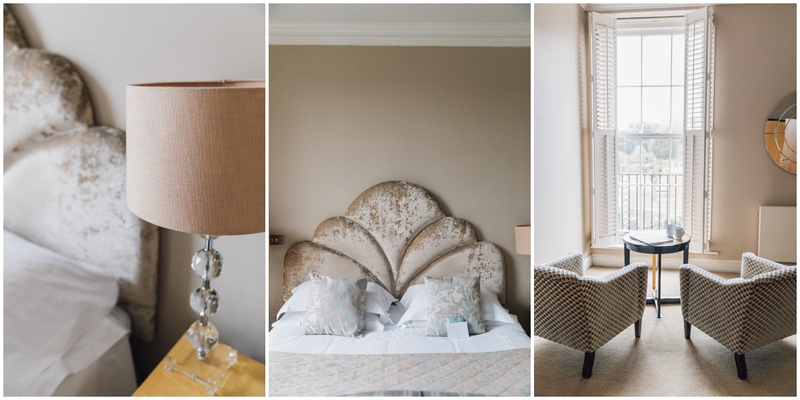 Showing how much this room can be versatile to your style and vision that you have. 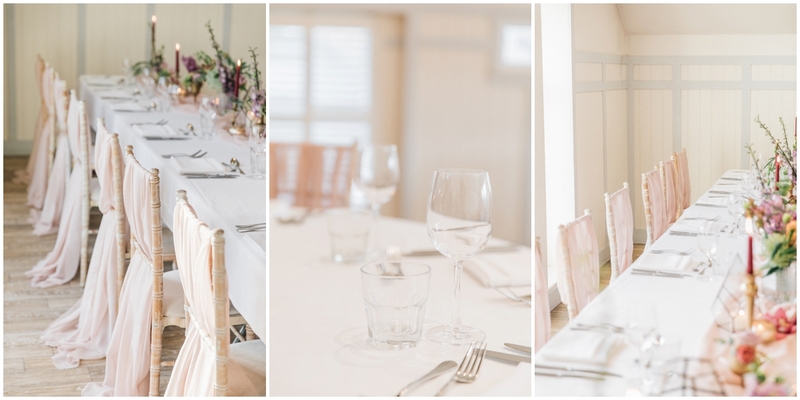 After you have your wedding meal, you head downstairs to the bar and dance floor area, which is again a great space to then welcome any more guests you have invited for the evening celebrations. 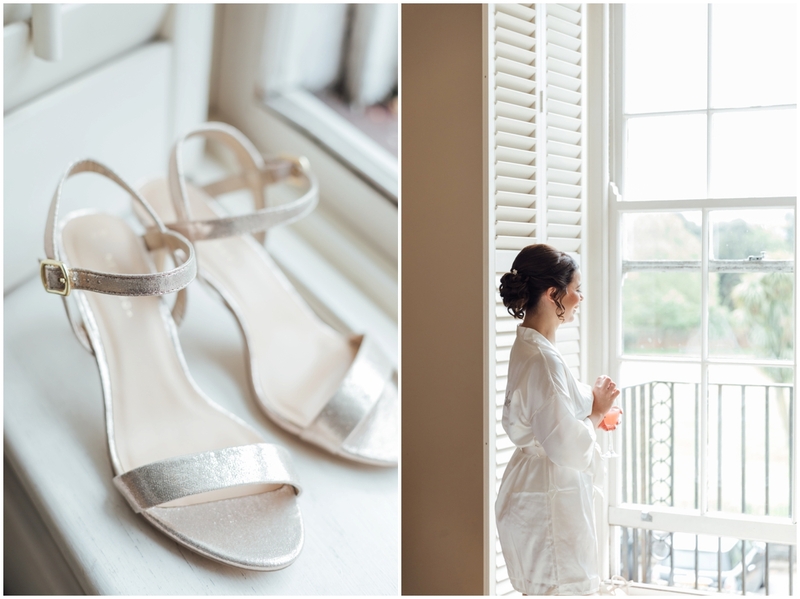 With stunning views overlooking the Avon River, Christchurch Castle and the King Arms Bowling Green, the hotel is really a wonderful choice if you are looking for a boutique hotel wedding experience. The benefit is this venue also offers accommodation, which in my opinion is such a plus point. 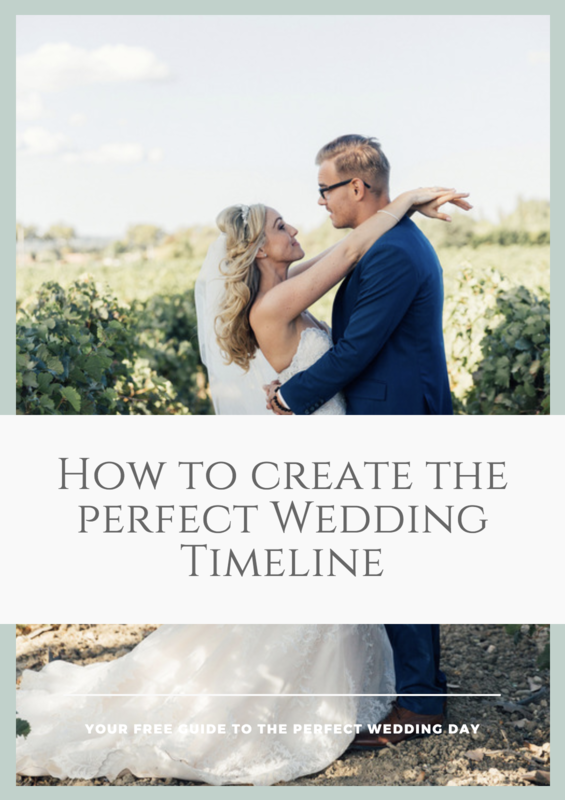 If you are looking to stay on at a venue the night before the wedding, that can definitely make things less complicated and stressful the morning of your wedding day in terms of travel logistics. 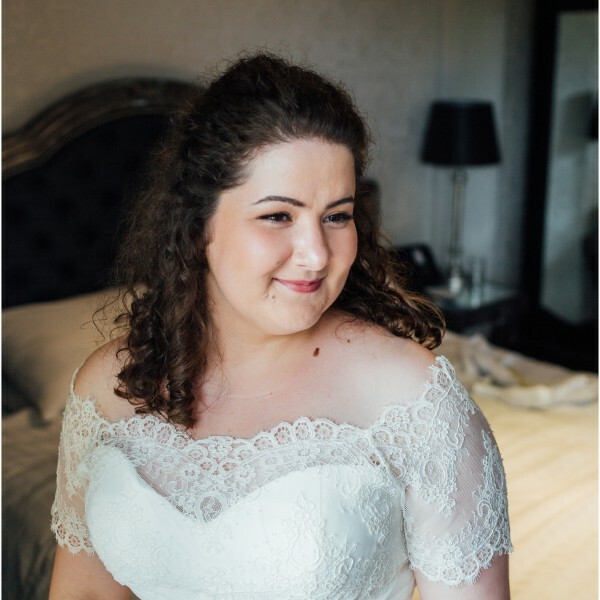 I have a blog post coming next week about choosing the perfect space for your Bridal Preparations, which you may find helpful if you are undecided where you are staying or getting ready the morning of the wedding. 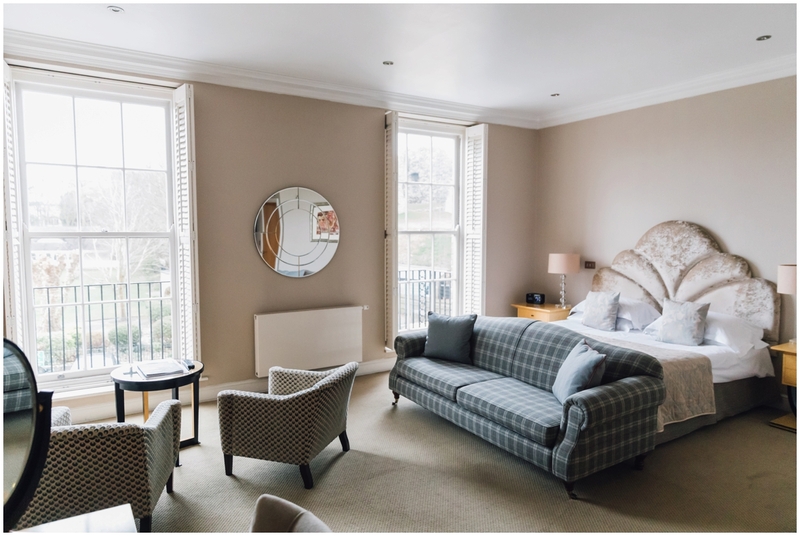 The Kings Arms Hotel has a variety of rooms available, but there are two beautiful suites that overlook the Bowling Green at the front of the venue and is just the perfect option for a bridal prep room the morning of the wedding. It also works as a perfect retreat the night of the wedding and maybe if you want to extend your stay for a couple of days. 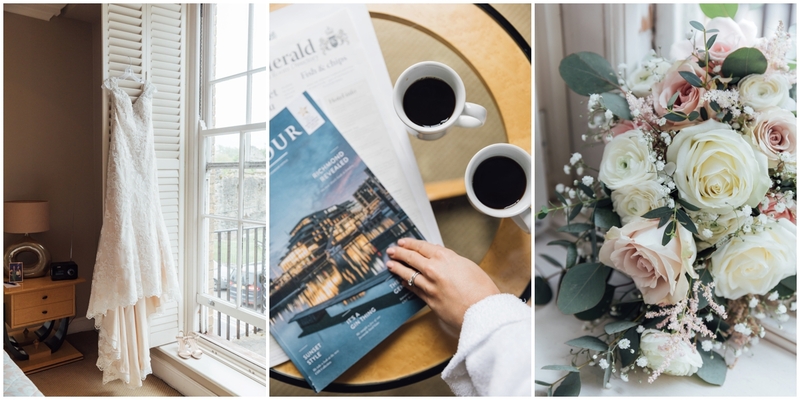 Also if you stay as a guest at the hotel, you get access to their nearby hotel spa facilities at The Christchurch Harbour Hotel, which is the best way to spend a couple of days unwinding after the wedding and continue the wedding bubble! We took advantage of this, and highly recommend it, just to have a couple hours out and have some chill time was amazing! 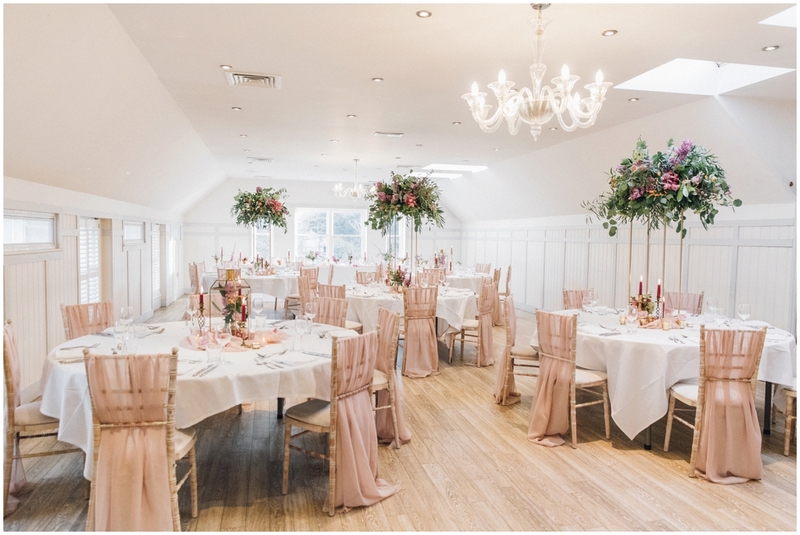 As you can see below, both rooms have amazing windows, let in floods of light and neutrally decorated which make for beautiful backdrops for your bridal preparation photographs. There are a really great size meaning you have plenty of space. 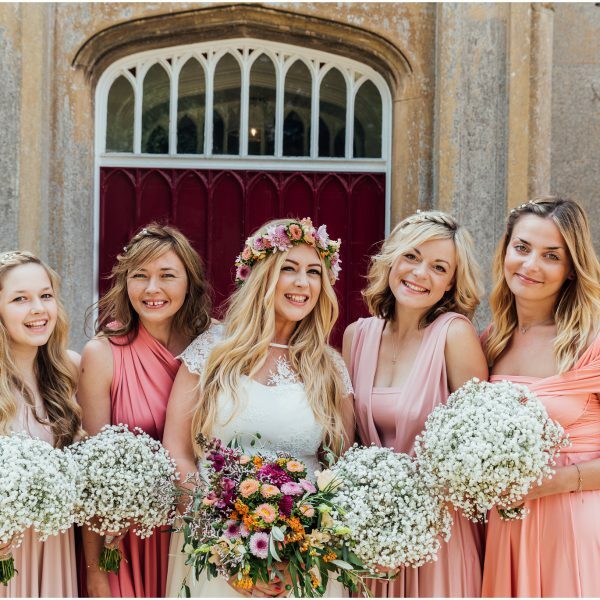 Bridal prep can get messy, with yourself, bridesmaids, hair and makeup artist, throw a photographer and a videographer into the mix and you could potentially have 10 people in one room! These rooms would definitely be my choice at the venue to get ready in. 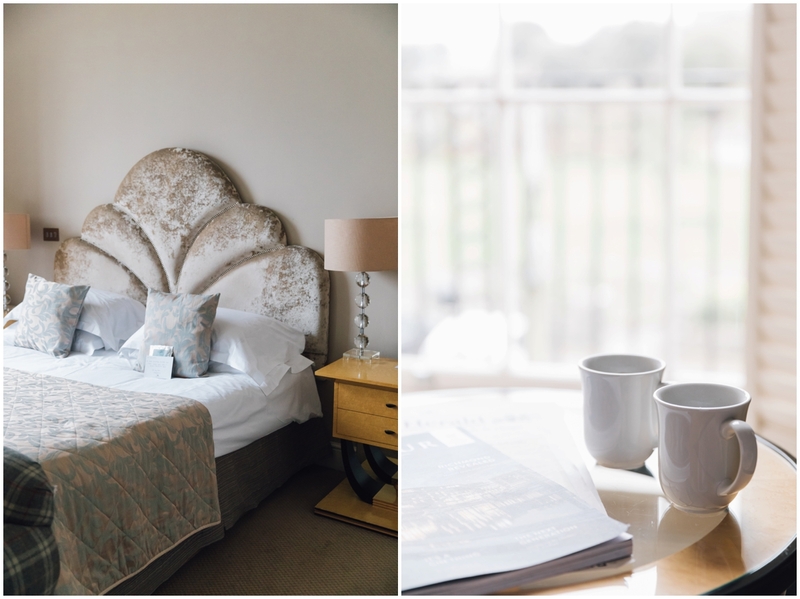 Overall, my thoughts are that this hotel is really lovely and definitely one to consider if you are still looking for your perfect wedding venue in Dorset. 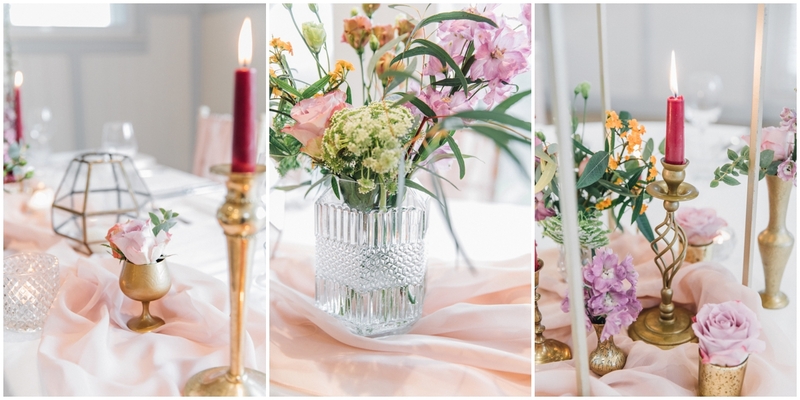 It definitely blends tradition with a modern contemporary style, has lots to offer for your wedding. 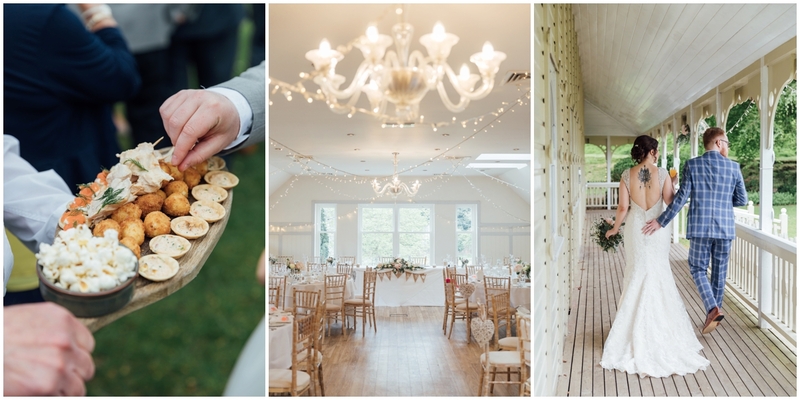 If you are looking to get in touch with this wedding venue you can do so here. 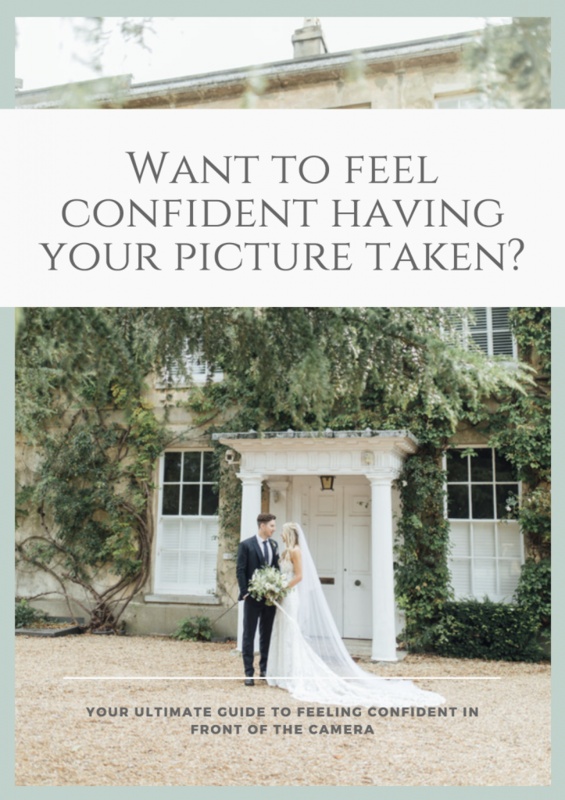 Do you want natural wedding photographs?